EMG was featured in a January 14, 2019 Michigan Live article "Up to $1 billion bond proposal could go before Ann Arbor Schools voters" by journalist Lauren Stringer. 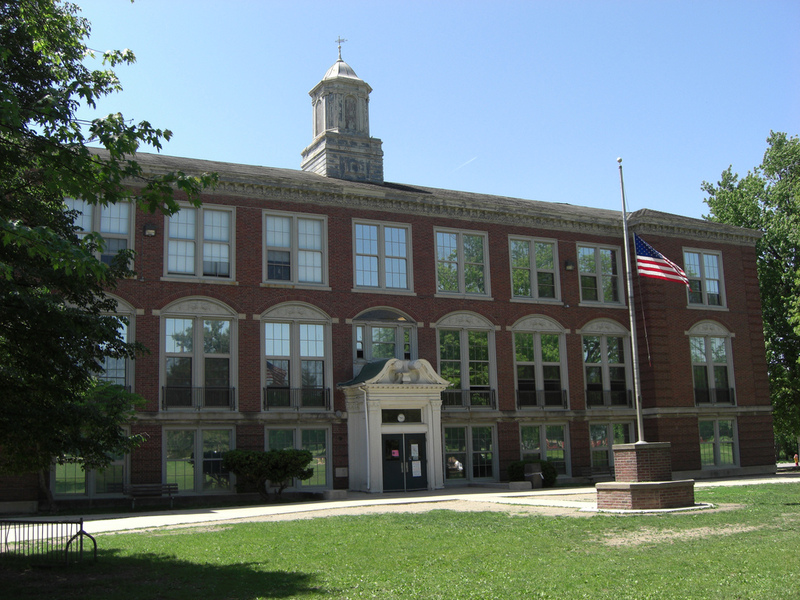 The article covered our work on an extensive and comprehensive Facility Condition Assessment (FCA) covering all 35 facilities in Ann Arbor Public Schools. The data compiled in EMG's FCA provides the backup needed to successfully complete a bond campaign for the district. Additionally, our study helped demonstrate that Ann Arbor's sinking fund is set to run short within the next five (5) years. 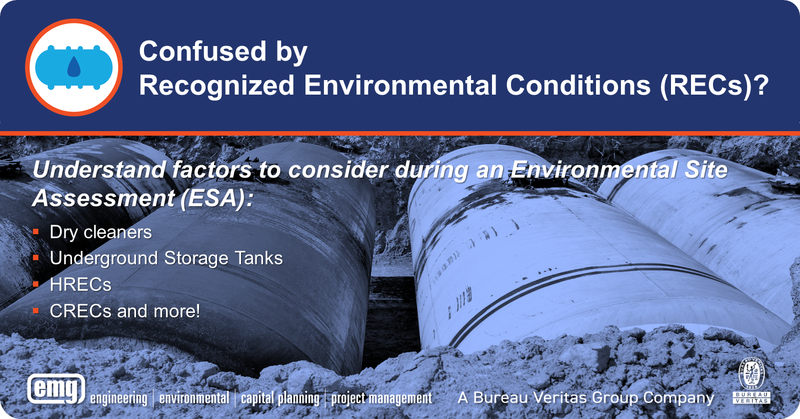 The details are found in the comprehensive data sets compiled into a Facility Condition Index (FCI) for each facility assessed. To understand the complexity of an FCA, we invite you to view the 96-page Facilities Infrastructure Condition Assessment presented to the Board of Education on December, 19, 2018. 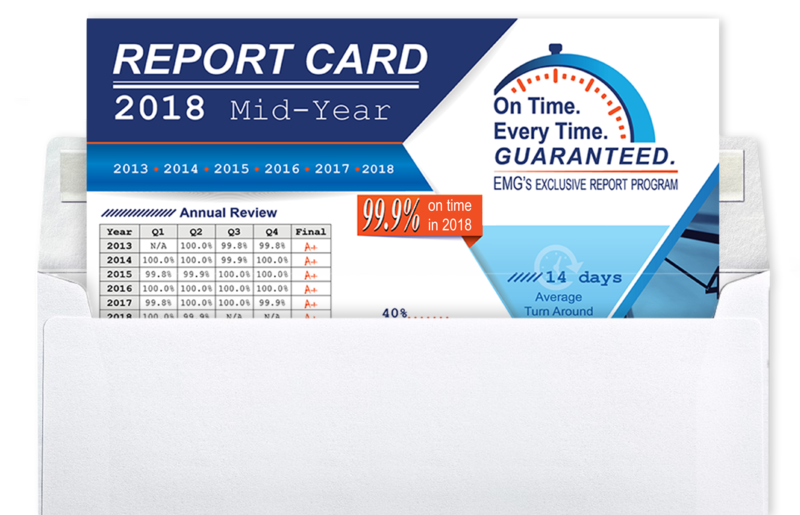 Mike Anderson, Senior Project Manager at EMG, has a unique point of view when it comes to delivering value to Starbucks as a strategic partner. He has worked on large-scale Starbucks programs as an outside project manager at EMG. And Mike also led Starbucks programs as an in-house employee for four years. I sat down with Mike to learn more about his experiences on both sides of the house and what it takes to be a valued Starbucks vendor. 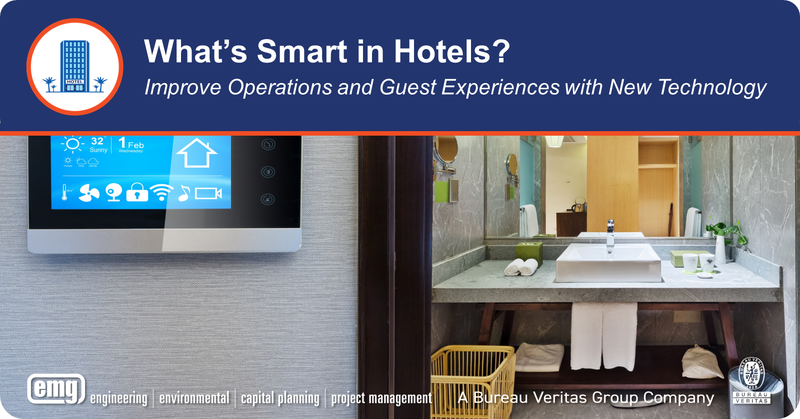 Today’s hotel facility managers must be savvy in pursuing and learning how to manage the technological advancements to yield the best results for their properties. 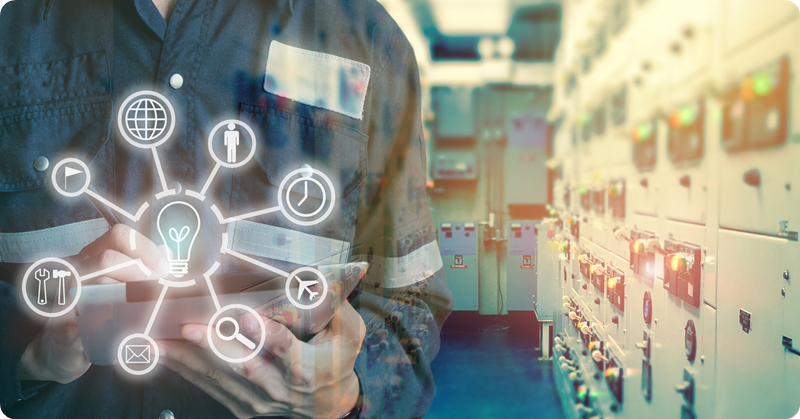 By doing some of the behind-the-scenes analysis and leg work, new technology can help hotel facility managers improve their overall bottom line, improve operational efficiency, ease the burden on employees, and add to the guest’s personalization experience. Home Depot Building Services and Operations Foundation event for 2018 took place October 23 - 25 in Asheville, NC. 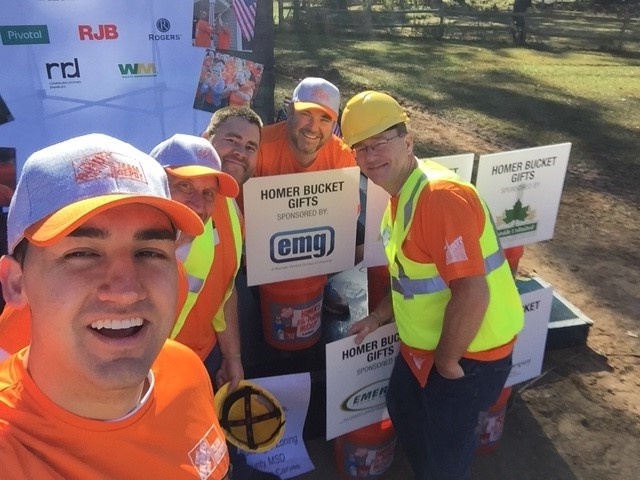 EMG was proud to be a part of its army of volunteers. EMG’s Jim Bartlett, Senior Vice President is a Vice Chairman of ASTM Subcommittee E50.02 on Environmental Assessment, Risk Management and Corrective Action; and serves as Co-Chairman/Technical Contact for the E3026-15 Visual Moisture Assessment (VMA) Standard Guide. We all know those hotels – the ones with the leaking faucet, the groaning A/C that never quite cools the room, or the scary ceiling mold. We’ve either been unfortunate enough to wind up in one, or we’ve read a bad review and stayed far away. 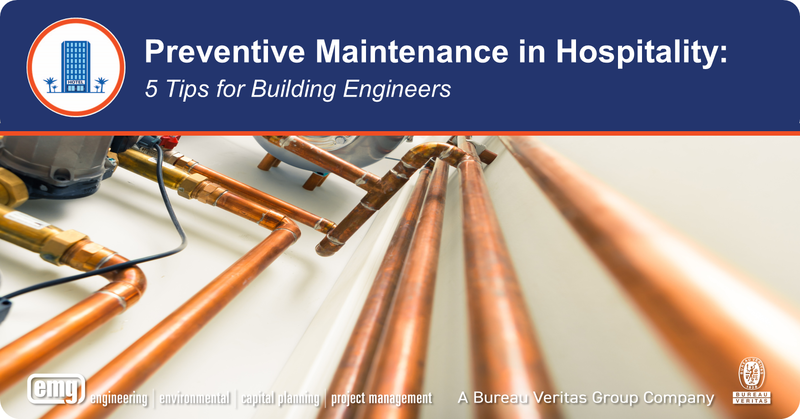 No building engineer wants to put this kind of face forward, but it can be tough to stay consistently on top of preventive maintenance. New problems seem to hit you almost every day, and budgets are never unlimited.